First pricing on all new beanie babies cards. beanie babies checklists and pricing updated daily. Access to Beckett first ever online graded beanie babies card price guide. Value your beanie babies card collections easily in Organize. This one of a kind database features Beanie Babies checklists and pricing from 1993 to the present and covers all popular Beanie Babies produced by Ty. Pricing is included for all the most popular Beanie Babies including Quackers, Peanut, Nana, Slither, Spot, Pinchers, Humphrey, Peking, Teddy, and hundreds of additional pieces. Each item in the Beckett Beanie Babies database is cataloged to include variation descriptions, retirement status, exclusive distribution methods and more. 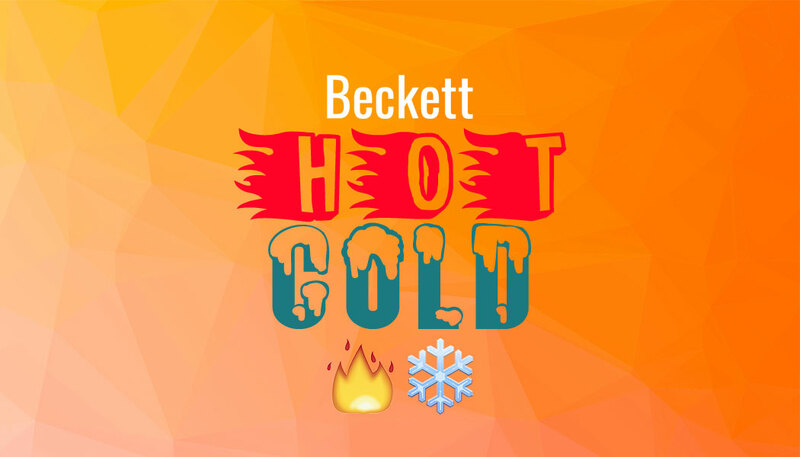 Beckett Hot / Cold for April 19, 2019. Find out who's hot and who's anything but in the world of sports cards. 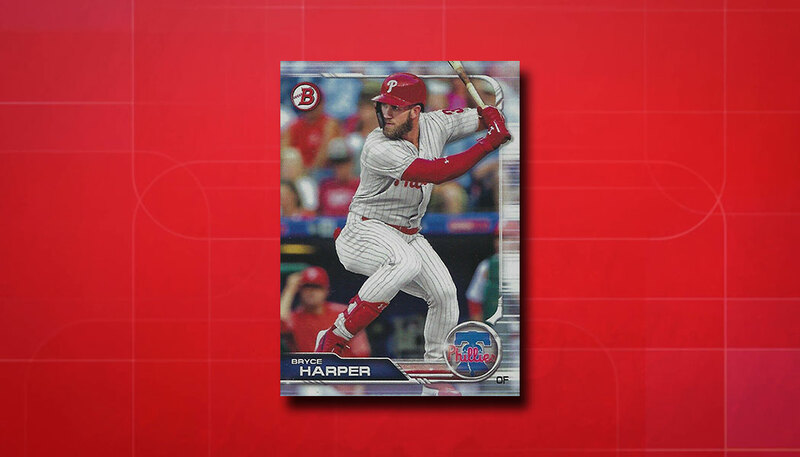 Details on the 2019 Bowman Bryce Harper short print variation including sales info, parallels and more. This is his first Phillies card found in packs.